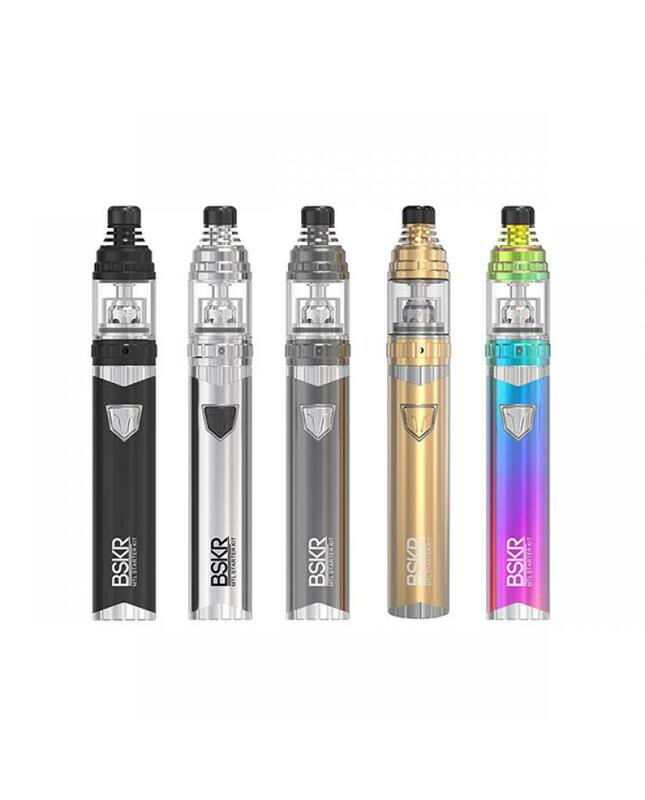 The Vandy Vape Berserker MTL Smoke Starter Kit, which is small size portable vape pen designed for salt-nic e juice and great for 50/50 e juice,10 various colors selectable. 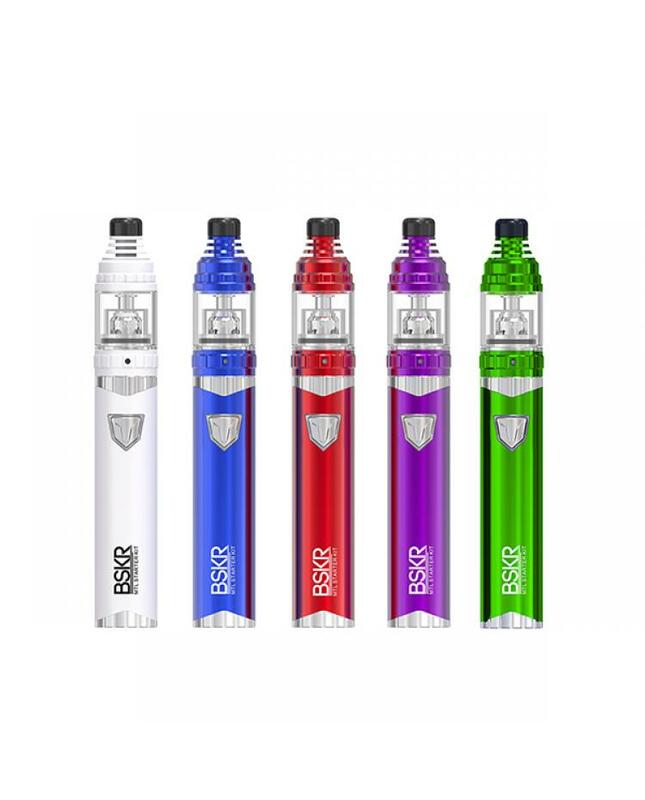 include berserker MTL battery and berserker sub tank. the battery built-in 1100mah battery and max output 10watts in various working modes, can charge the battery via micro USB port to connect wall adapter or PC. the different LED display to show you the status of battery: constant voltage mode(White), bypass mode(Orange), low power prompt(Red). 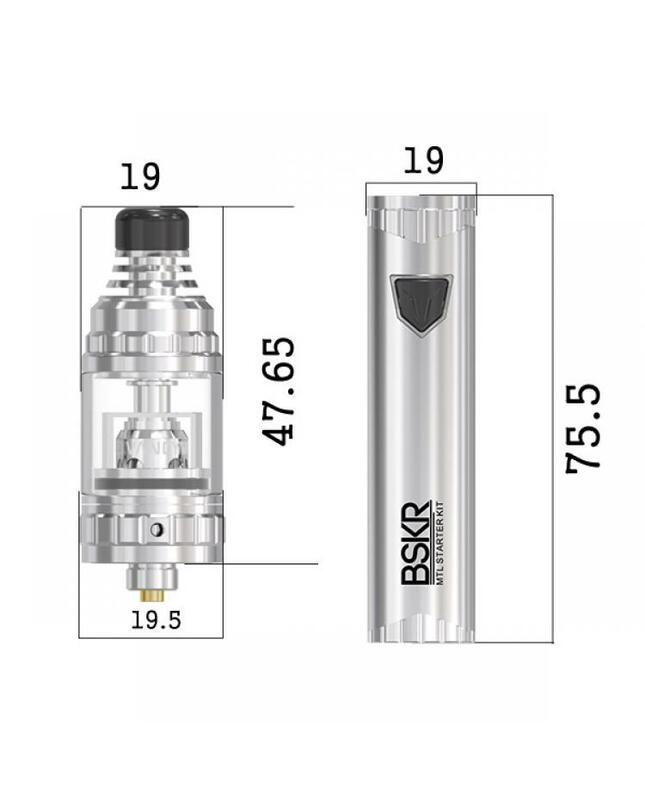 the berserker subtank can hold 2ml e juice, comes with a 3.5ml bubble glass tank. 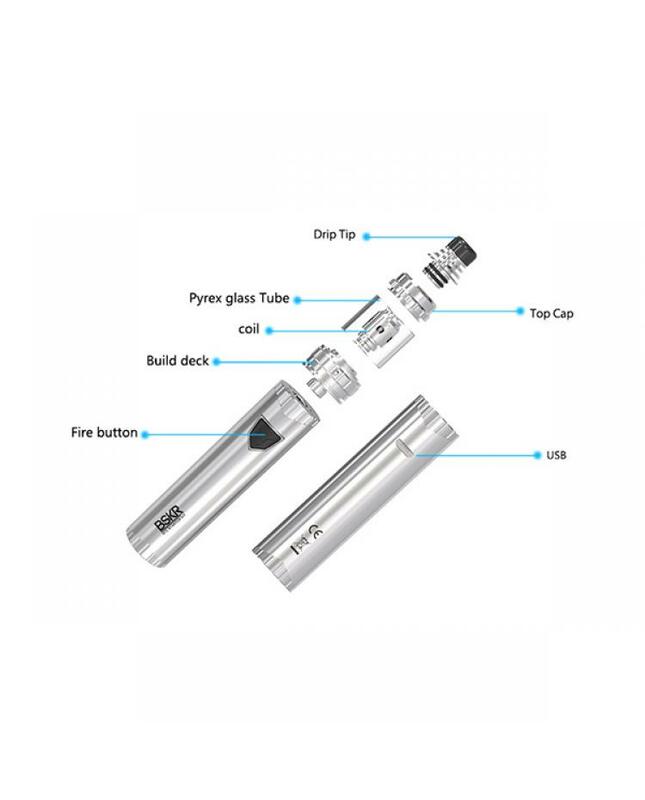 5 different bottom airflow adjustable design for different levels salt nic, it comes with 1.5ohm and 1.8ohm MTL coil heads, will bring you the real experience of MTL vaping.